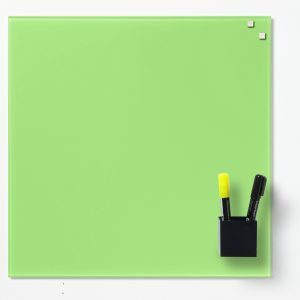 Whiteboards and pinboards only work when you have the right tools. 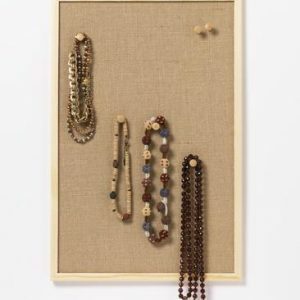 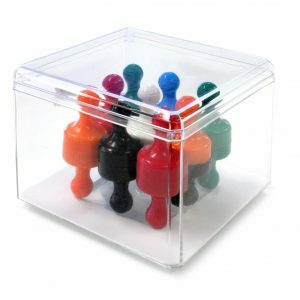 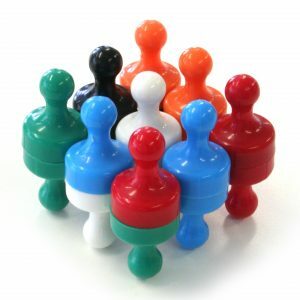 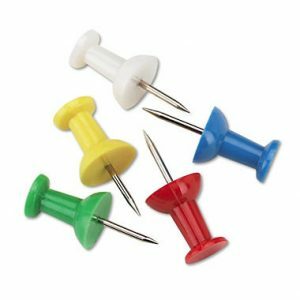 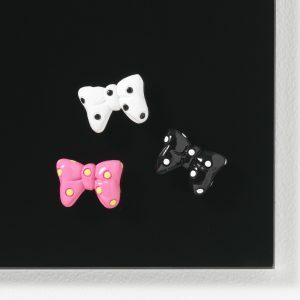 You need markers, push pins, erasers, and magnets. 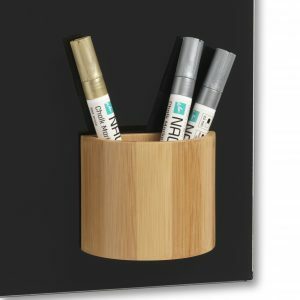 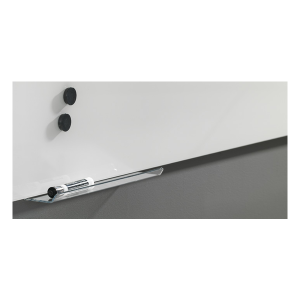 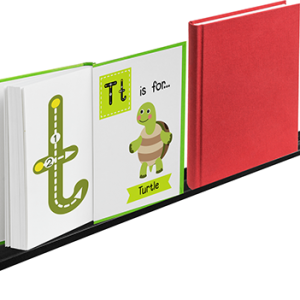 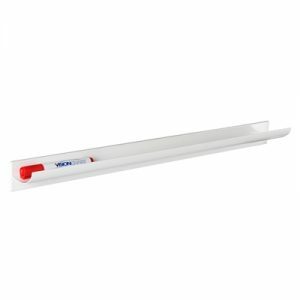 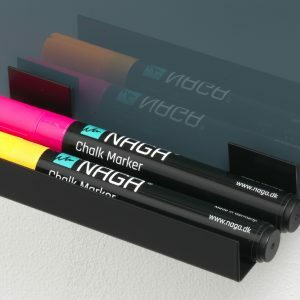 Lining tape, magnetic bookshelves, and pen holders also help you get more from your magnetic whiteboards. 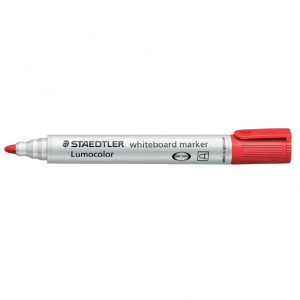 We make sure that it’s easy to get your hands on all of these tools. 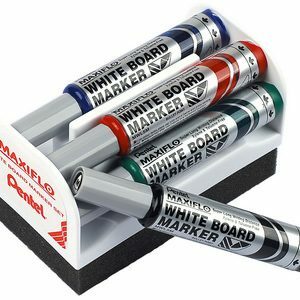 The right erasers are crucial to keeping your whiteboard in the best shape for as long as possible. 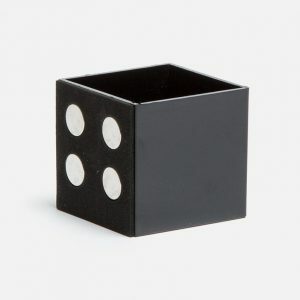 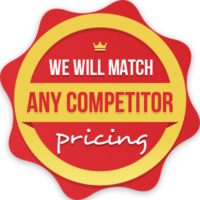 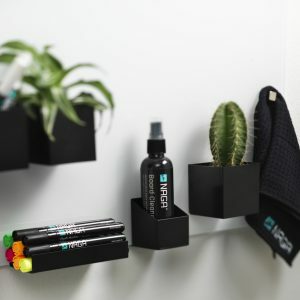 Buy yours here to make sure you get what you need for your product. 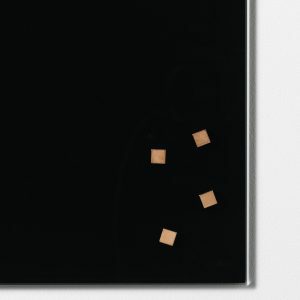 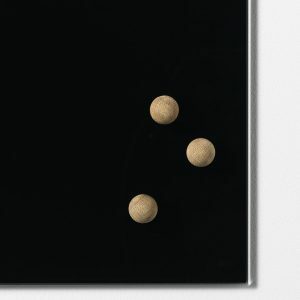 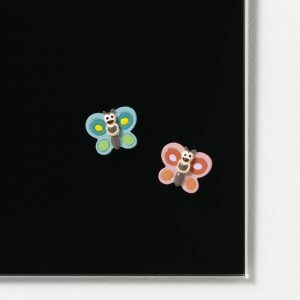 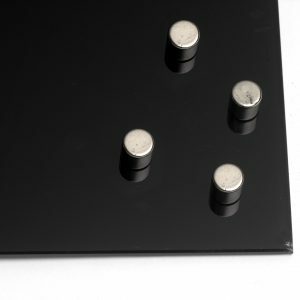 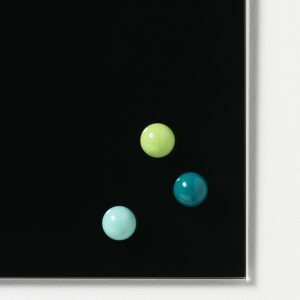 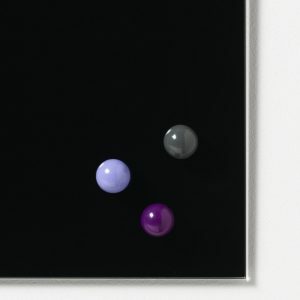 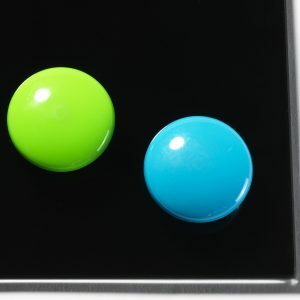 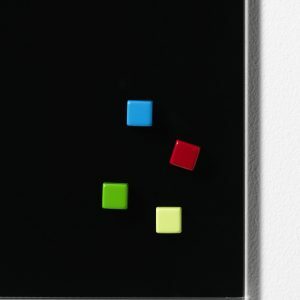 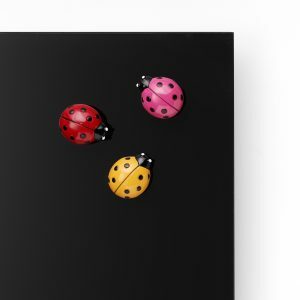 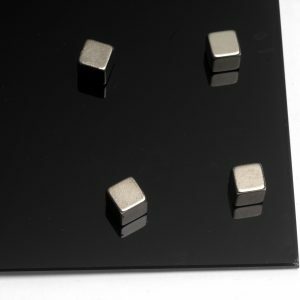 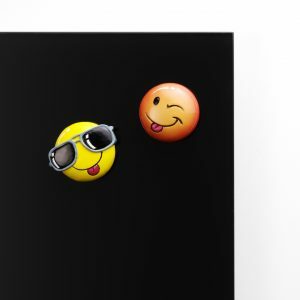 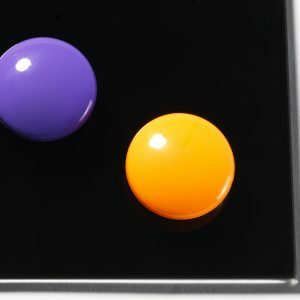 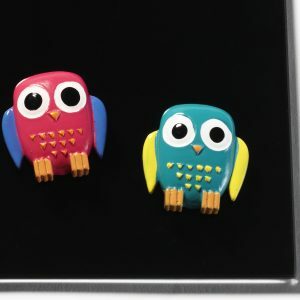 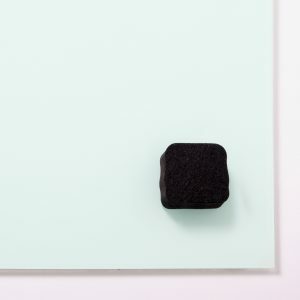 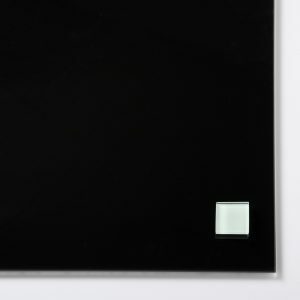 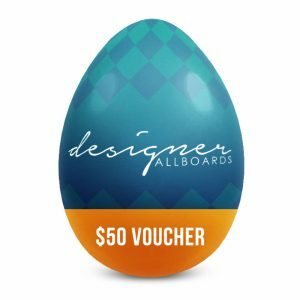 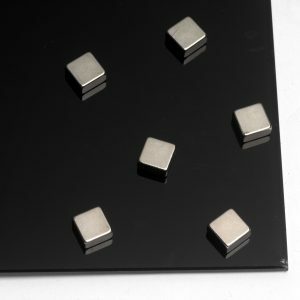 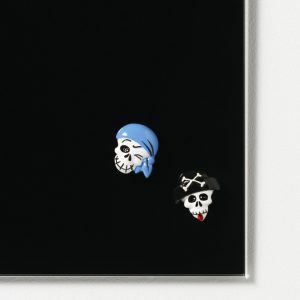 Glass boards need stronger than average magnets, so buy magnets for your glass board here. 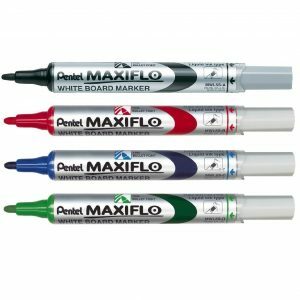 Don’t wipe boards while the ink is still wet, but also don’t let ink sit semi-permanently, particularly on commercial whiteboards. 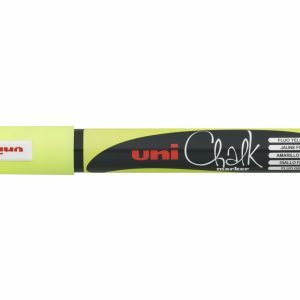 Liquid chalk markers help you achieve the look and brilliance of chalk without the mess. 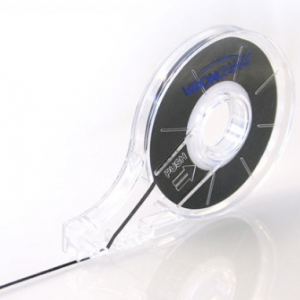 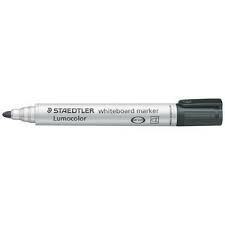 Use lining tape to quickly and accurately draw lines and shapes. 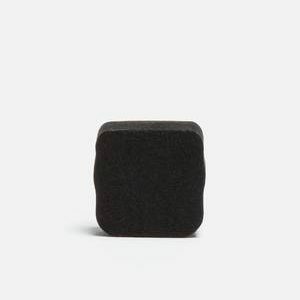 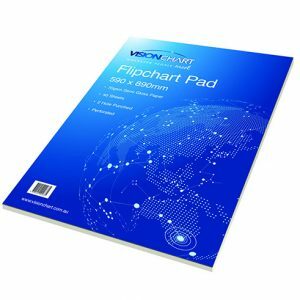 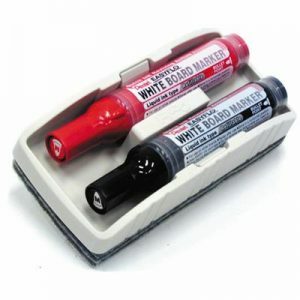 Choose some of our whiteboard accessories, have them delivered for free, and begin making your business, organization, or home office problems history. 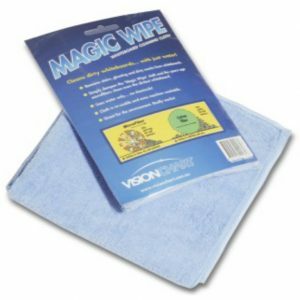 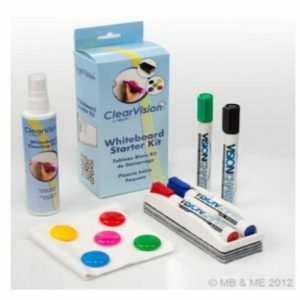 For a chemical free, reusable alternative to the usual harsh environmentally unfriendly spray and wipes for whiteboards. 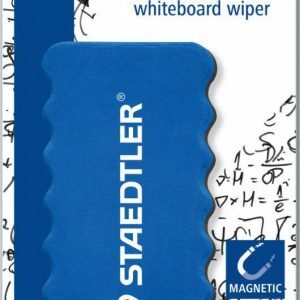 Ideal for removing most types of ink from whiteboard surfaces. 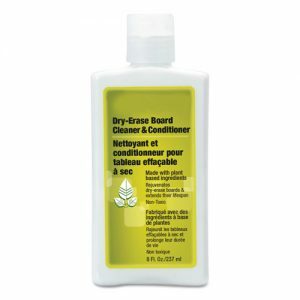 Non-flammable with a pleasant lemon fragrance in a 250ml pump spray. 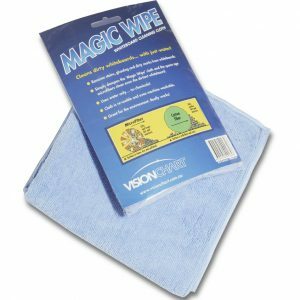 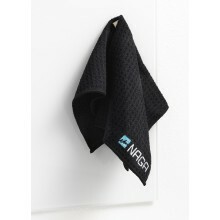 Use with White Board Cloths. 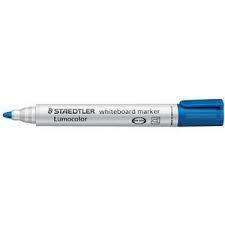 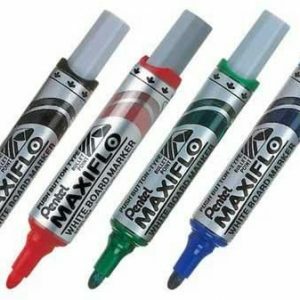 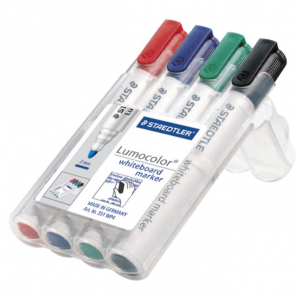 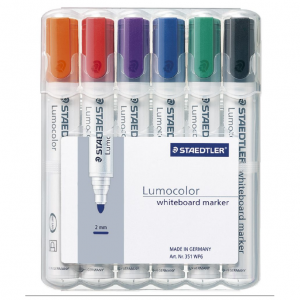 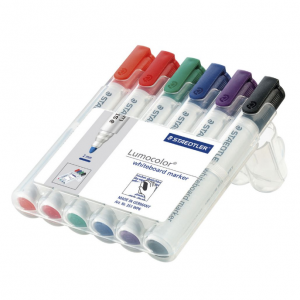 Maxiflo Markers are suitable to write on any Whiteboard or Glassboard. 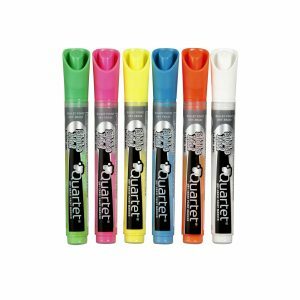 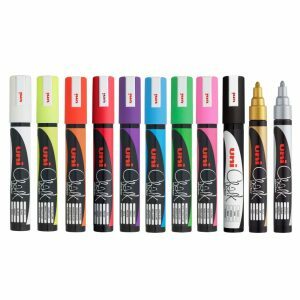 Pump Action Marker Vibrant colouring High Quality Whiteboard Marker This product is in stock and available now.